Does the Futura X5 Dual Balance as shown in the attachment have a steel face? I think the 2017 version of the X5 shows a darker color and material for the face? Am I right? This model must be the 2015 or 2016? 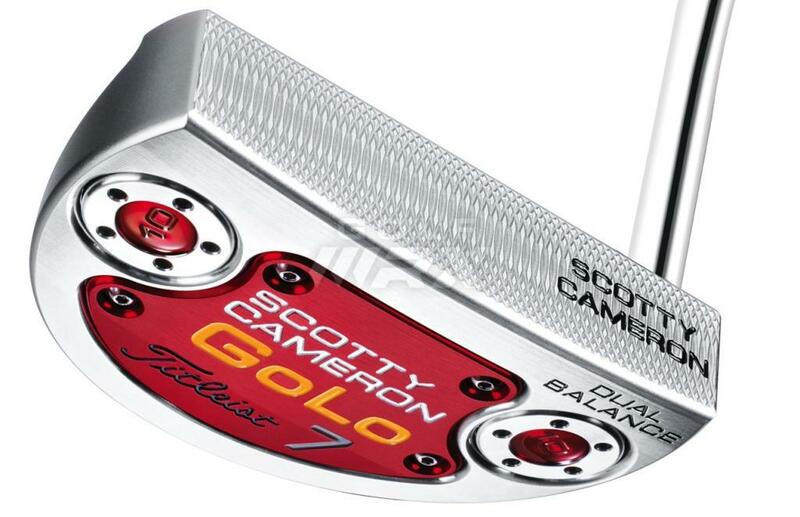 Help me decide if you think the X5 or the Golo 7 would be more forgiving and why? Are both have steel faces and sound the same? Do not have a chance to demo these and wanted to see if anyone has hit these models whether you have the dual balance version or not. 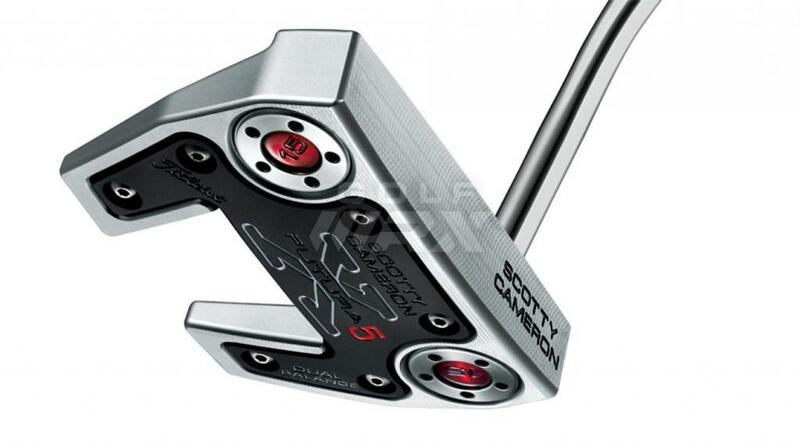 I don't know if you have moved on from this post, but I tried both models and went with the Golo 7.
were the same preceived weight when hit. had a solid, steel face. gave good roll consistency at 4, 8, 12 feet. 20 feet was inconsist for each in my hands on the indoor green. Note: I demoed each at a different store. were used and in very good to excellent condition. Faces on each were nick/gouge free. I found the X5 more resistant to twist during the stroke, possible due to the wings and size. I wouldn't say that the 7 twists easily or even something to be concerned with. I found the "feel" of both to be similar, nothing drastically different. The mill pattern on the 7 was more pronounced. With respect to alignment and address, I found the ribbed insert with the alignment stripe to be confusing on the X5. The 7 has a single, easy alignment mark. In the end, I found a used excellent condition Golo 7 dual balanced and bought it. I like the aesthetics of it more so than the X5, but performance wise, I didn't notice a marked difference based on my limited comparison evaluation. YMMV.